When Nathan Muir is being questioned by the CIA about his history with Tom Bishop (Brad Pitt), one particular incident that receives attention is Operation Rodeo, best remembered by Muir as “the Cathcart affair” for the involvement of embassy mole Anne Cathcart (Charlotte Rampling). Jimmy Stewart and director Frank Capra have both called It’s a Wonderful Life the favorite film of each of their prolific careers. 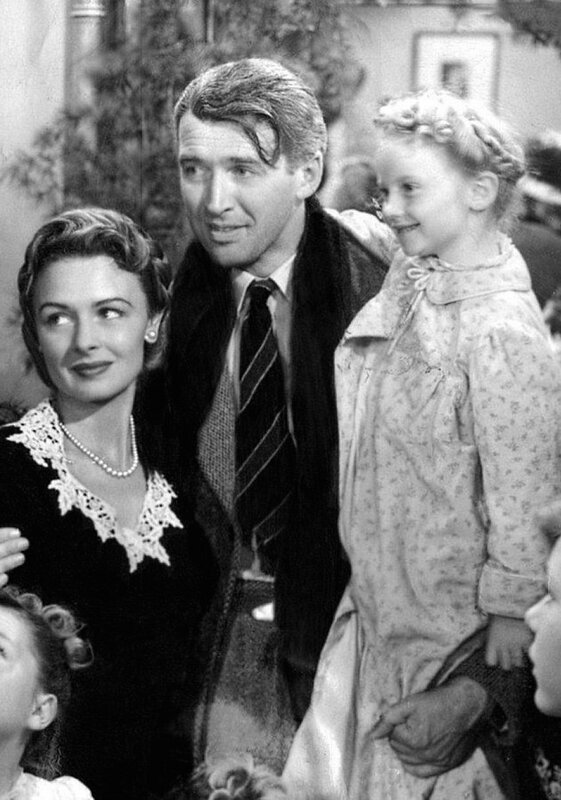 Stewart cites George Bailey as his favorite character that he’s played, and Capra would annually screen the film for his own family each Christmas. One week left! Is there more Christmas shopping to be done, or are you looking to treat yourself? (Or are you just looking to treat yourself anyway?) 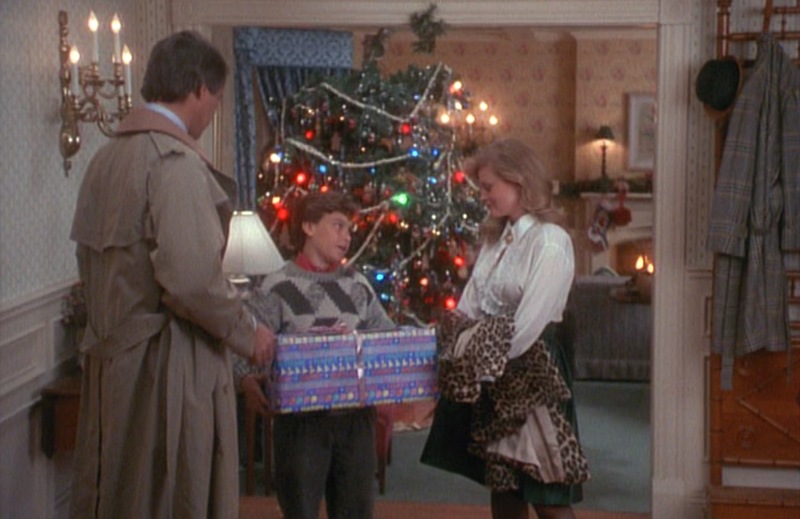 Either way, back for 2016 is BAMF Style’s unsolicited list of gift ideas for you and yours. Rule #1: Make sure your gift isn’t meowing. 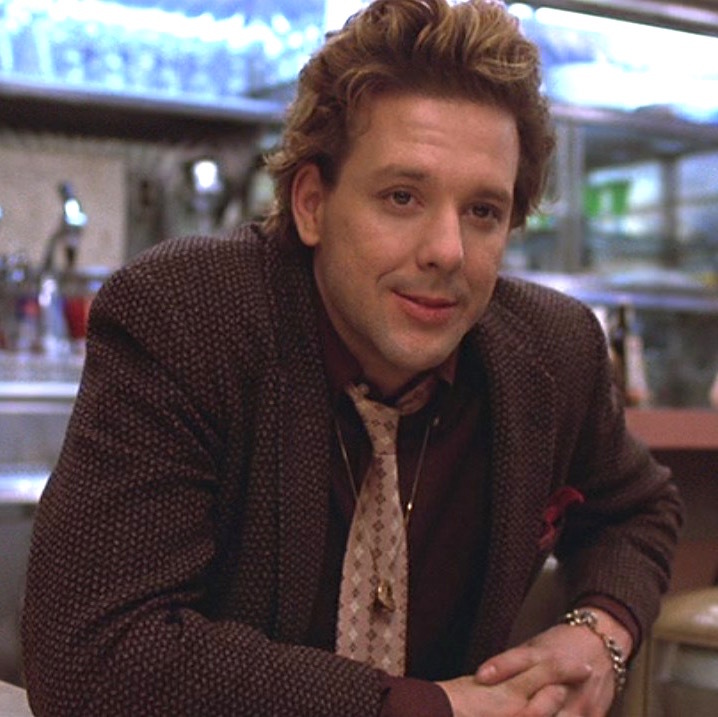 Mickey Rourke as “Boogie” in Diner (1982). Samuel L. Jackson as Mitch Henessey in The Long Kiss Goodnight (1996). As Christmas is only two weeks away, BAMF Style is taking a look at the Die Hard-meets-The Bourne Identity holiday action flick, The Long Kiss Goodnight. 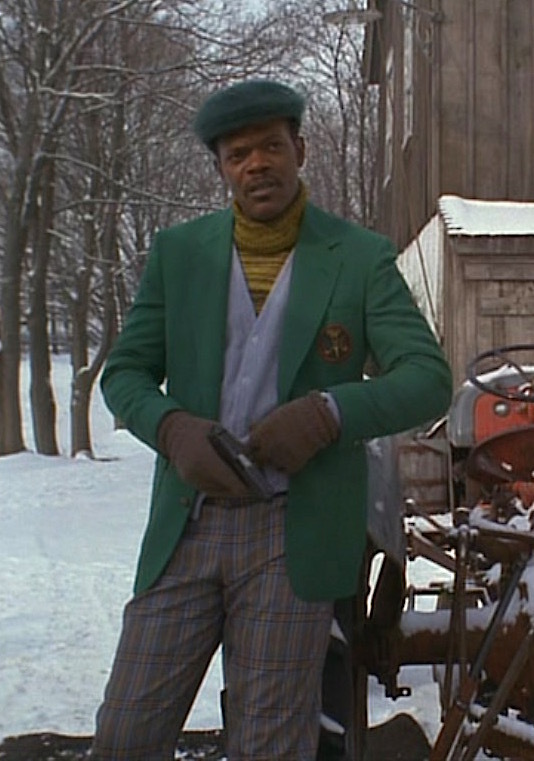 Saw this film on TV just now for the first time in ages and realised what makes it so good… SAMUEL L. JACKSON’S WARDROBE. 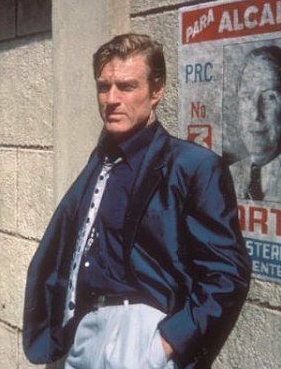 Robert Redford as Jack Weil in Havana (1990). Robert Redford’s attire in Havana has been a frequent request on this blog, so I ordered the DVD, screencapped every outfit, researched, and have posts scheduled throughout the next year. You’re welcome! 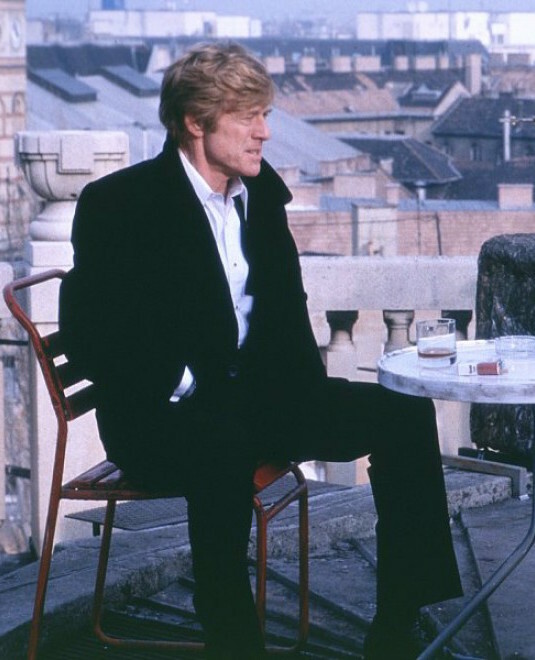 This inaugural Havana post will focus on the first major outfit that Jack Weil (Redford) wears on screen. It appears to be his preferred travel outfit, as he wears it when ferrying to and from Havana. The film begins on Christmas Eve 1958, mid-way through the ferry’s crossing and toward the end of a poker game between Weil, the ferry captain, and several other bigwigs on board. 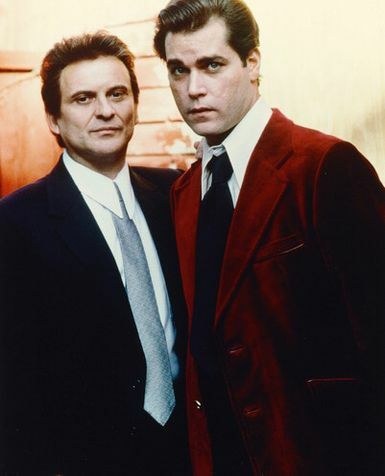 After Cuban authorities discover a contraband Walther PPK on board, Weil claims ownership and charms bribes his way out of trouble and shrewdly blackmails the pistol’s true owner for a few extra bucks in his pocket.